You will find that the XR Chamber is not only the safest chamber on the market but is also the most profitable. It's advanced technology keeps your costs low and profit high. 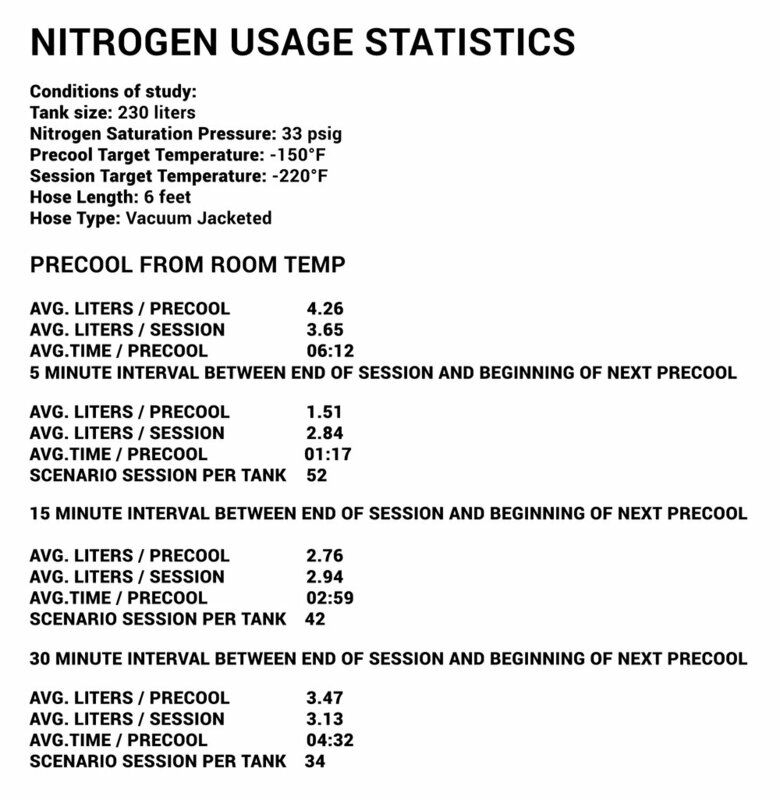 The chamber runs just over 3 liters per session which is far less than its competitors and the power consumption is similar to a TV. This makes the XR hands down the most efficient chamber on the market! 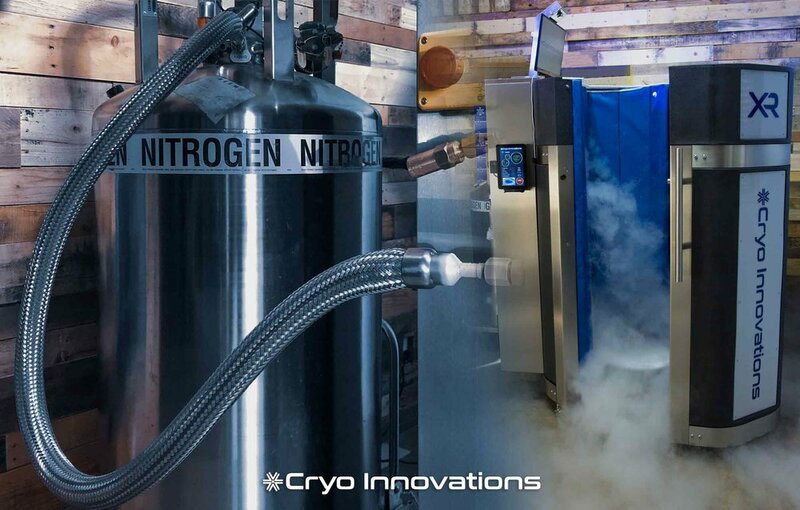 OPERATE LEAN WITH CRYO INNOVATIONS!